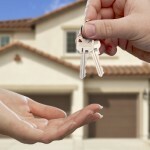 Are you thinking of buying your first home in Oregon? 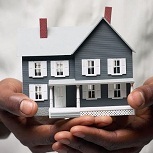 Would you like information on the various programs available that provide assistance, including a free gift of money to help you purchase that first home? If you answered yes to these two questions, there is great news for you. 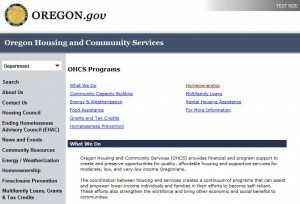 The state of Oregon provides several programs – including free grant money – for its residents who are first time home buyers and need help with the down payment and closing costs. This money comes in the form of state grants. This is free money that shouldn’t be passed up! The grant awards can be in the thousands of dollars. There are also various local programs in several cities and counties. It will be well worth your time to educate yourself about the programs that the State of Oregon provides. 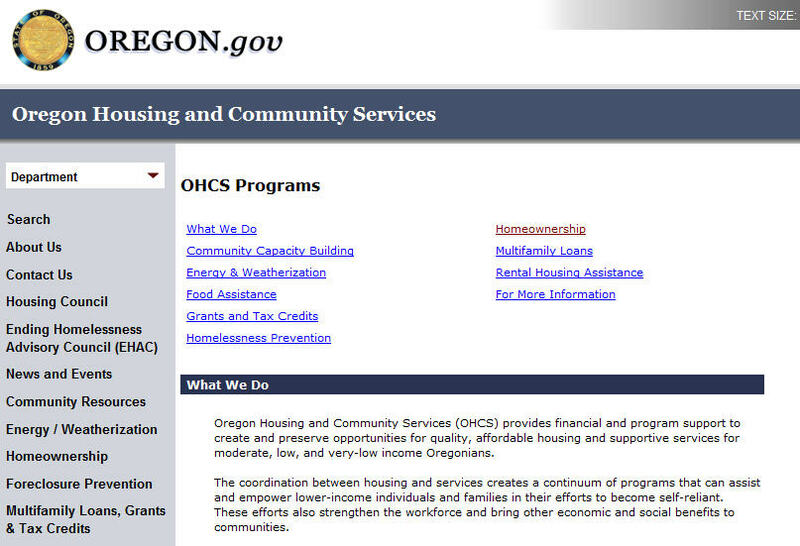 OHCS has awarded $725,325 to nine organizations for providing downpayment assistance. The awards are funded by the state’s document recording fee, which we use to expand the state’s supply of homeownership housing for low- and very low-income families and individuals, with particular focus on underserved populations. The newly awarded funds will allow the organizations to continue or expand their existing downpayment assistance programs. Homebuyers, who have completed a homeownership education program, may qualify for up to $5,000 for a downpayment and/or closing costs. “The CHAP Program can loan up to $14,000 to help qualified first-time homebuyers pay for downpayment and reasonable closing costs. CHAP loans are zero-percent interest deferred-payment loans. The City of Medford offers a down payment assistance program geared toward homebuyers that are income eligible. The Down Payment Assistance Program targets those who earn 80% of median income or less offering down payment and closing cost assistance up to $15,000. “Portland Housing Center is one of the only nonprofit housing agencies in Oregon that is also a licensed mortgage lender. We offer safe, competitive mortgage loans to our clients who have taken our classes and worked with our certificate HomeBuying Specialists. “The Springfield Home Ownership Program (SHOP) was created to encourage home ownership in Springfield by assisting low-income residents with the first-time purchase of a home. 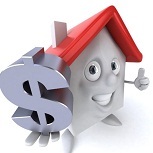 The loan is interest-free and repayment is generally not required until the home is sold, refinanced or transferred. For details regarding the terms and conditions of repayment of a SHOP loan, please contact the Springfield Housing Programs at 726-2358. 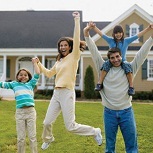 This entry was posted in Down Payment Assistance, First Time Home Buyer Grants, First Time Home Buyer Info, First Time Home Buyer Programs and tagged closing cost assistance, Deferred Payment Loan, Down Payment Assistance Program, Mortgage Assistance Program, OHCS, Oregon Housing and Community Services, Oregon HUD, Shared Appreciation Mortgage Program, Springfield Home Ownership Program. Bookmark the permalink.